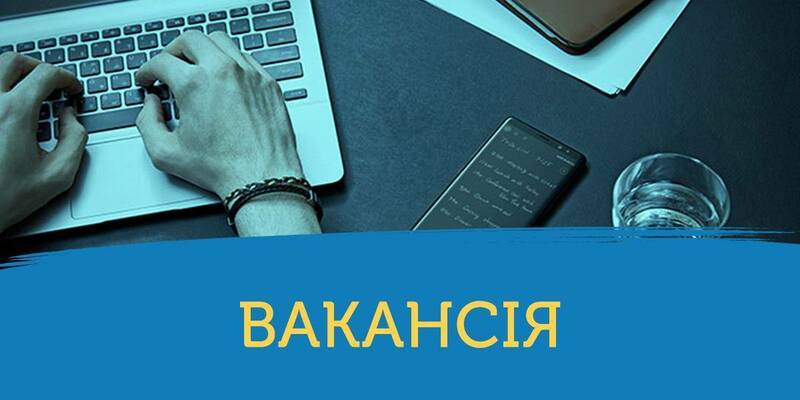 Culture and economy are interconnected things, thus the growth of the economy allows us to attract resources and direct them to preservation and enhancement of the cultural and historical heritage of Ukraine. This statement was made by Prime Minister of Ukraine Volodymyr Groysman during the discussion panel "Economic mosaic of Ukraine: Cultural Cluster UA". The Head of Government took part in the event within the framework of the working visit to the Vinnytsia Oblast. A central topic of the discussion was the demonstration of the cultural heritage by the regions, first of all by small cities of Ukraine, and the opportunity of local authorities to develop the cultural features of the territories and use them for the development of tourism and enhancement of cultural assets. “This small city hosts such a significant event, where we can discuss important things. Today, we have new opportunities that have been gained due to decentralisation. We have a chance to create decent living conditions,” the Prime Minister underscored. 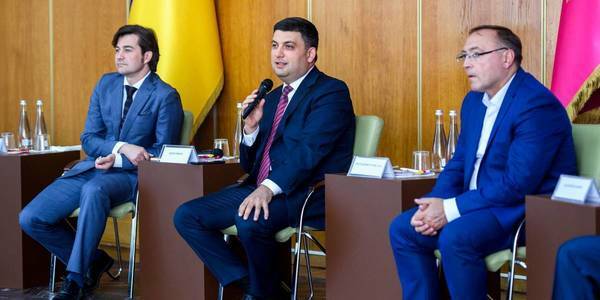 The Head of Government reminded his experience of being the city mayor of Vinnytsia, when decisions on cultural issues were closely connected with economy’s potential. 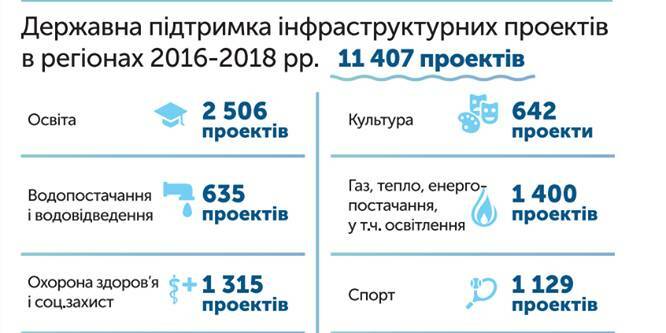 According to Volodymyr Groysman, these are just the creative industries associated with the development of the cultural environment that form a large proportion of the GDP of the developed countries. Such experience should be followed. He also gave an example of the film industry, the support of which allows not only to demonstrate the creative abilities of the state, but also enhance the patriotic spirit.